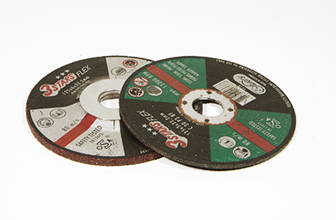 Cutting and grinding discs of excellent quality , for stainless steel and ferrous metals. 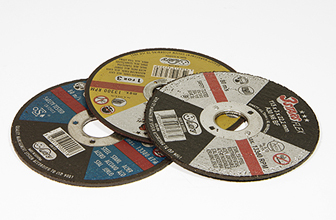 All the discs are imported from our company. Marble discs, grounding papers, emery papers, dry-grinding emery paper, grinding sponges, fiber discs, bases for corner drills , e.t.c. 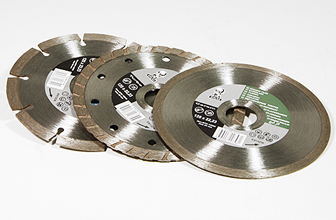 suitable for wood, metal , concrete, steel. 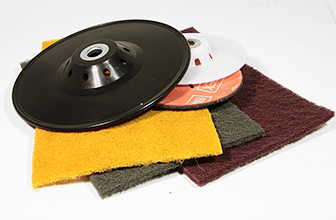 Our products cover a large range and are indicated for many industrial uses.